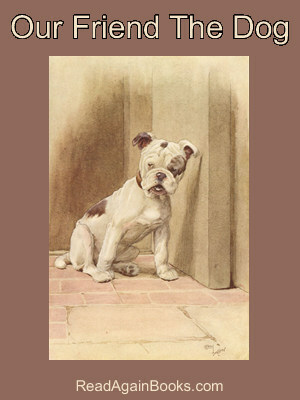 Our Friend The Dog by Maurice Maeterlinck (translated by Alexander Teixeira de Mattos ). With 6 colour illustrations by Cecil Aldin. File Size : 500kb approx.